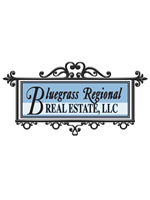 We are located in beautiful central Kentucky – where we enjoy all four seasons, rolling hills, beautiful farmland, and quaint small towns but yet city life when we choose. We are here to provide you with professional service and creative marketing. "Our office would love to help you find a place to call home".